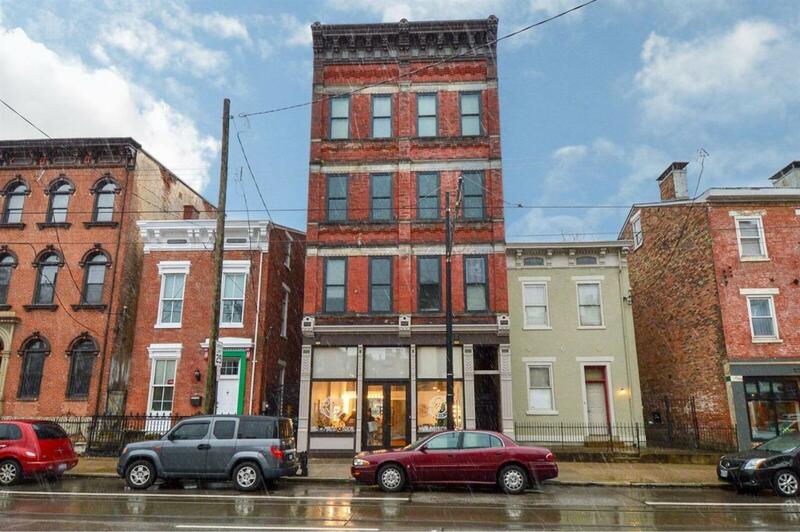 Modern OTR condo, just steps from Washington Park. 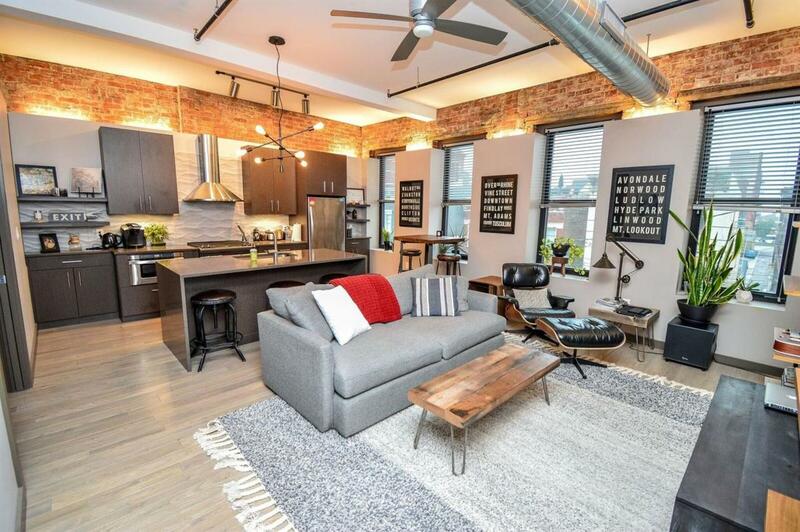 Modern finishes include gorgeous hardwoods, high ceilings, exposed brick & sliding doors. Kitchen features quartz countertops, waterfall island w/ seating, stainless appl. & built-in open shelving. Ample closets & master bedroom walk-in. W/D stay. Storage unit. Tax abated thru 2025. Near streetcar! © 2019 MLS of Greater Cincinnati, Inc. All rights reserved. Listing provided courtesy of Coldwell Banker West Shell, 513-474-5000 and Angelique Wilson, 5137029107. Information deemed reliable but not guaranteed.